Tom Skeans, Managing Director of SVN | Imperial Realty, represented the seller for 5012 Medical Center Circle. Keep reading to learn more about the new tenants! Keystone Consulting Engineers will move its western Lehigh Valley corporate office from 6235 Hamilton Blvd. in Lower Macungie Township to this new site at 5012 Medical Center Circle, also in the township. One of the largest engineering firms in the region is expanding. To meet its growing needs, the company is moving its western Lehigh Valley corporate office in the Wescosville section of Lower Macungie Township at 6235 Hamilton Blvd. to a larger office in the township. 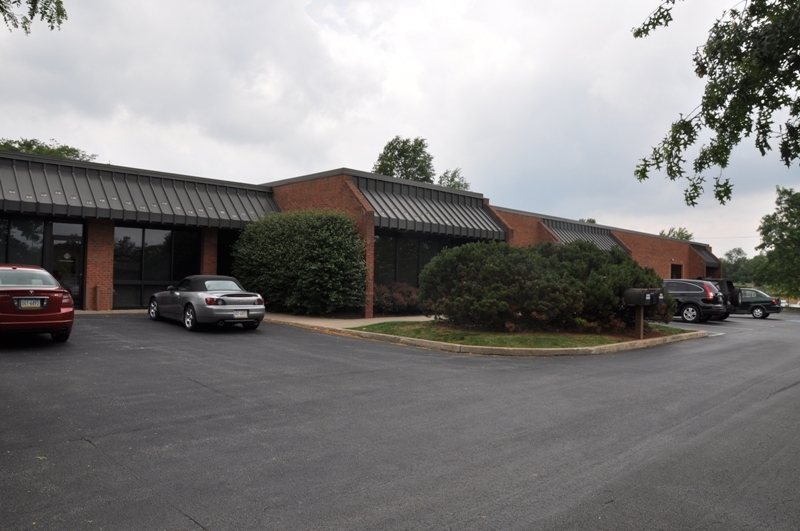 Al Kortze, president of Keystone Consulting Engineers, based in Bethlehem Township, said the firm is finalizing the lease with the property owner and would close the Wescosville office and move by February or March. The new address for its third office will be 5012 Medical Center Circle. The company will keep its Bethlehem Township corporate office along with its second location, an office in Kresgeville, Monroe County. The firm outgrew its Wescosville office.